Our employees are the reason for our success and, as part of our employee-owned company, they share in that success. We welcome you to explore the opportunities to join our team. 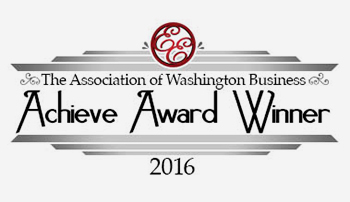 The Association of Washington Business awarded us their first ever “Achieve Award,” recognizing our high-quality education and workforce development programs. 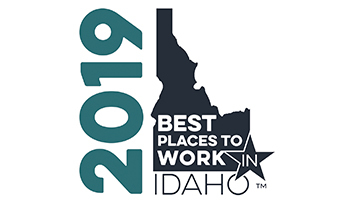 For the eighth year in a row, we placed among the Best Places to Work in Idaho. 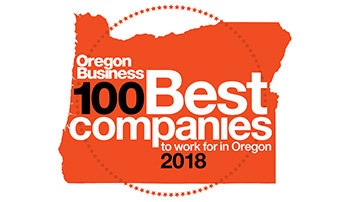 Honored as one of the best companies to work for in Oregon. We believe and invest in our associates. Learn more about our benefits and career development programs. We support and celebrate our associates giving back to their communities. 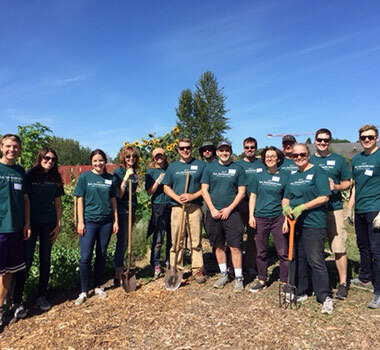 Our annual volunteer day proves that the strength of giving is real. We understand that your practice is successful because of you. We also understand the importance of strong support behind you. We invite you to learn more about the strength of our platform including the best possible products and services available. 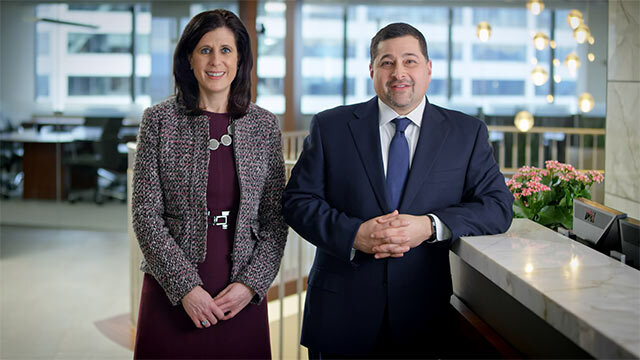 Our advisors enjoy independence, access to senior management and partnering with a firm that truly puts your clients first. 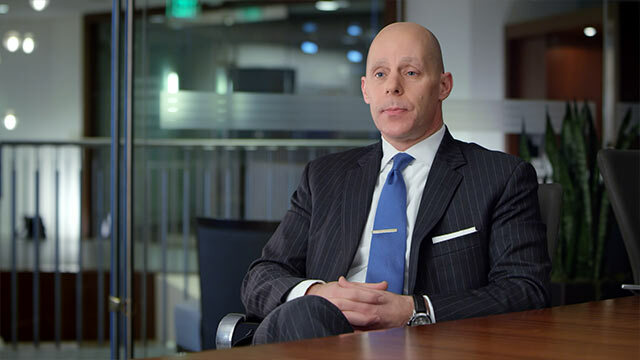 If you are considering the next step in your career and would like to have a confidential discussion, please contact Michael Purpura, President of Wealth Management, at (206) 389-8011. If you have had professional success, are an entrepreneur at heart and are looking for a new direction, then our Financial Advisor Training Program may be the right move for you. Ideal candidates are disciplined, self-motivated, have a strong work ethic and have an established network of contacts. Our program is uniquely built for professionals who are ready to make a career change and to take charge of their futures. 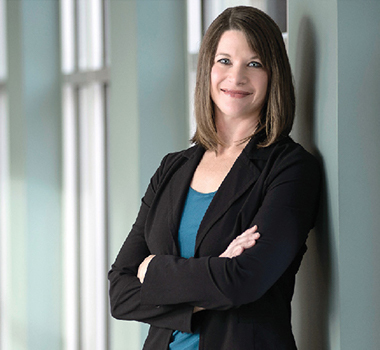 To learn more about our program, contact Jill McEntee, VP, New FA Development, at (206) 389-8000. In 27 years of employment, there has never been a time I was not proud to say I work for D.A. Davidson. Our team members appreciate the support they get from management. They’re encouraged to reach higher and do better every day. The firm promotes a great work culture. The people I work with are incredible and the business is interesting and constantly changing. D.A. Davidson’s reputation for excellence and collaborative culture make it an ideal firm for career progression, from entry-level to executive positions. I feel fortunate to be an active participant in the financial industry, while being based outside of a traditional money center location. At D.A. 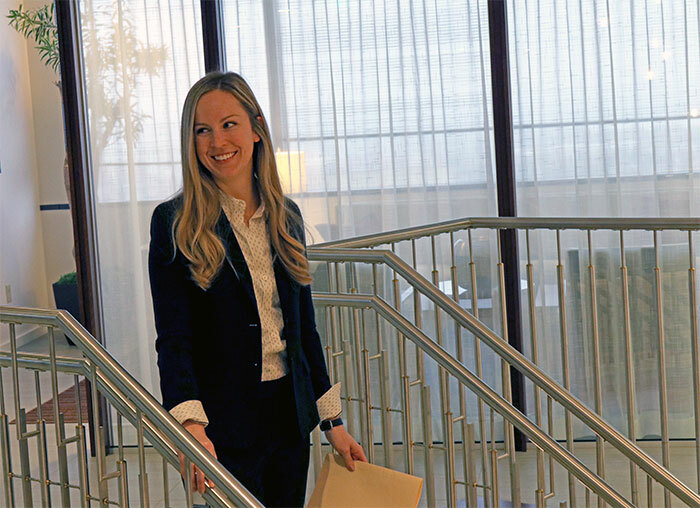 Davidson, we offer competitive compensation and benefits, a culture of professional excellence and opportunities for professional advancement and personal development. Job openings span across our locations in 25 states; explore the openings of interest for details about the position and information on how to apply.